LOOK FOR OUR NEXT FAST START BOOT CAMP THIS FALL! 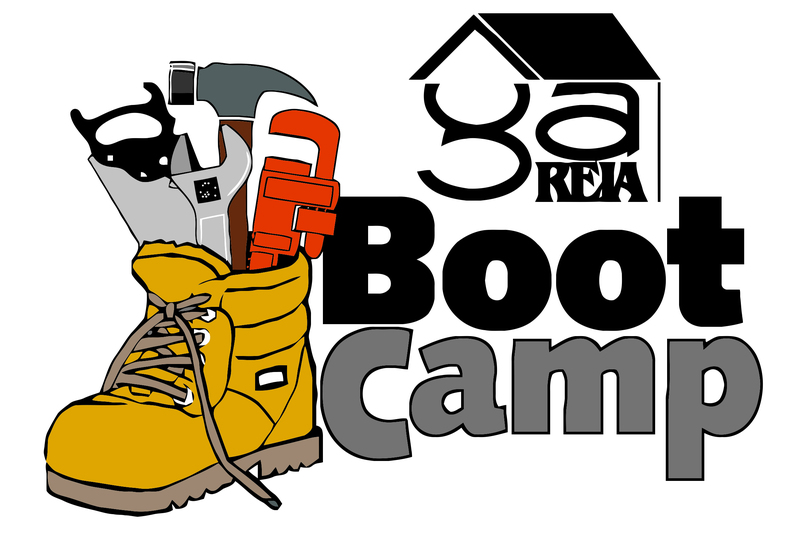 Our program is just $595 for one GaREIA member; $995 for two GaREIA members - with early registration - through March 13! Are you not yet a member of GaREIA? Just $745 for one person; $1,265 for two - with early registration - through March 13! Your registration includes your first year membership at GaREIA! Save with Early Registration through March 13! Registration Ends March 22 - Reserve Your Seat Today! NOTE: Your registration includes your first year membership at GaREIA! 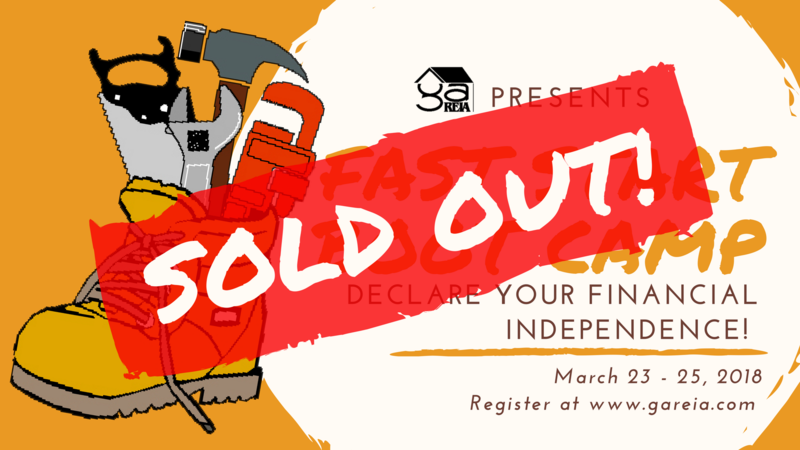 Registration Ends on March 22 or When Class Capacity is Reached! Register by March 13 for Best Price!!! Payment Details: Early Registration through March 13!! Register by March 13 for best price! Registration ends on March 22. Limited seating - reserve your seat today!